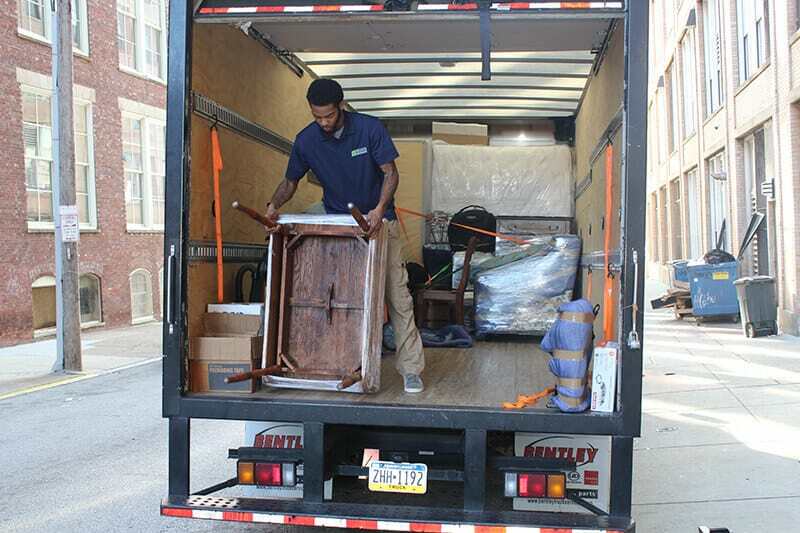 Loading and unloading items on a moving truck requires a great deal of time and effort. The process of moving can seem never ending, especially if you don’t have anyone to help you along the way. Excessive bending, lifting, and twisting can sometimes lead to injury if the proper measures are not taken beforehand to protect yourself. If you want to relocate to your next home without worrying about injuring yourself during the process, be sure to use all of the moving tools at your disposal. 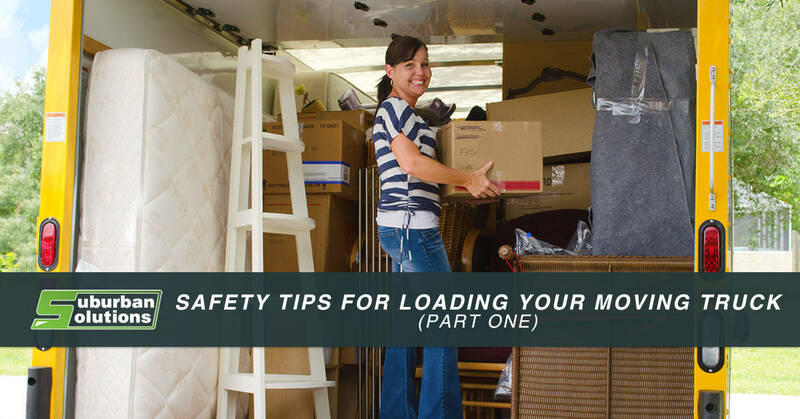 With the proper safety precautions, you will save yourself from needless backaches, soreness in the sensitive areas, and other, more serious, injuries while loading and unloading your moving truck. In this two-part series, we will discuss a few ways in which you can protect yourself from injury while packing by offering valuable tips that will make your moving experience far more enjoyable. Suburban Solutions is the premier packing, moving, and junk removal company located in Washington DC and the Greater New York Area. With a team of over 80 experts, we are fully equipped to take on both small and large jobs. 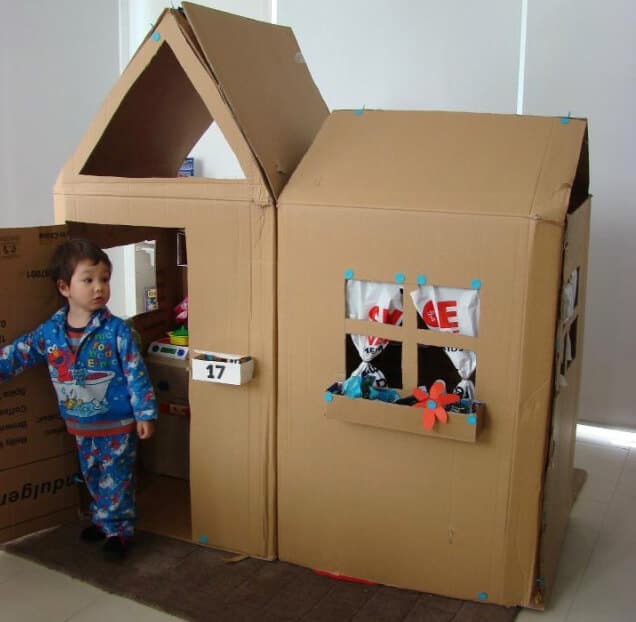 Our moving experts have assisted many families and individuals with local and long distance relocations. As a fully insured and licensed moving, packing, and cleaning company, customers trust Suburban Solutions because of our longstanding commitment to keeping valuables safe and secure during the entire packing and moving process. If you would like to learn about five safety tips to make packing a breeze, continue reading more below. When loading and unloading a moving truck, it is always best practice to take any heavy lifting out of the equation, if possible. Hand trucks are a great tool for bringing multiple boxes to and from your moving truck with little effort required on your end. Many moving trucks come equipped with a sliding loading ramp that will allow you to wheel your hand truck in and out of your moving truck without having to do any lifting. Hand trucks can be a costly expense for loading your valuable possessions, but the benefit of avoiding injury or breaking your items will greatly outweigh the initial cost of a hand truck. For a more cost-effective alternative, many moving companies will offer you the option of renting a hand truck. This is a much more economical method if you don’t plan on using a hand truck for anything in the future, and will eliminate the need to carry individual boxes. 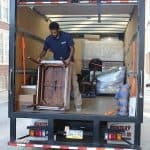 While you pack your moving truck, you will spend a great deal of time moving items that may have sharp or protruding edges or awkwardly shaped features. Many new movers will make the mistake of wearing clothing that they care about, which will end up being torn or dirtied. Alternatively, wearing clothing that is too baggy can catch on the legs of furniture or other items which can tear your clothing. Not only can this damage your clothing, but it could seriously injure you if you are carrying a heavy object and happen to lose your balance. When planning a day full of loading and unloading heavy boxes, you should always be prepared with the proper clothing. Consider wearing items of clothing that you don’t care about becoming dirty or damaged, and also be mindful that your clothing has an athletic fit. The optimal moving clothing should not be too tight or too loose, as these types of clothing can easily restrict your movement or catch on protruding objects. While you would never want an injury to occur while loading and unloading your moving truck, being prepared for the worst is always a good idea. There are many times where you wouldn’t expect to become injured, such as when lifting a heavy table only to realize that you have put your hand directly on a staple or nail that was left exposed on the underside of the table. These injuries can become infected, which is why it is always a good idea to keep a first aid kit on-hand at all times. Your medical kit should contain all the essentials to treat basic wounds. Keep your first aid kit loaded with adhesive bandages, gauze, triple antibiotic ointment, alcohol swabs, and even butterfly bandages for wider cuts or gashes. If something were to go wrong while moving, you will be glad that you took a short amount of time to prepare for the worst, which could save you from having to take a costly trip to the doctor. If you are attempting to pack and move your belongings by yourself, you’re committing to a task that few wish to take part in. Having extra helping hands to assist you along the way will not only cut down on the time it takes you to pack and load all of your belongings, you will also be saving your body from an excessive amount of work that can cause muscle soreness, body aches, and injury if you are not careful. Your real friends and family are usually willing to help you relocate, which will save you an ample amount of energy if your move requires you to drive a long distance. Many people underestimate the amount of energy required to load a moving truck, which can be both mentally and physically exhausting. 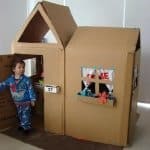 The simplest task, such as driving your moving truck, can become extremely difficult after a day of moving, and you may run the risk of falling asleep at the wheel. By asking friends and family to help you load your moving truck, you will save yourself a great deal of time and energy which you will be thankful for after you have completed your move. If you work in an office, or a setting that does not require heavy lifting or the frequent use of your hands, you may notice that lifting heavy boxes and furniture can be painful. Uncalloused hands can easily blister after loading a moving truck, causing pain and discomfort which will make it even more difficult for you to unload your items. This is why durable gloves are an affordable investment that will save your hands from becoming injured. It is important, however, that you purchase gloves that allow for mobility while also providing you real protection. Some gloves may be bulky, making it hard for you to achieve a proper grip while lifting or carrying your moving boxes. Many major hardware stores carry mechanic gloves which are perfect for moving. Mechanic gloves are more flexible than most gloves, and are capable of protecting your hands from wear and tear. If mechanic gloves are too expensive for your needs, consider purchasing gardening gloves that have grippy rubber material on the palms. The five items listed above will not only make your moving experience much more enjoyable, they will also protect you from receiving long-term injuries that could plague you well beyond your move. If you would like to learn five more safety tips to practice while moving, keep an eye out for part two of our safety series! To learn more about our services or to receive your free moving, packing, or cleaning quote, simply visit us online today!